Explore - Using this interactive image, read and learn about the different parts. 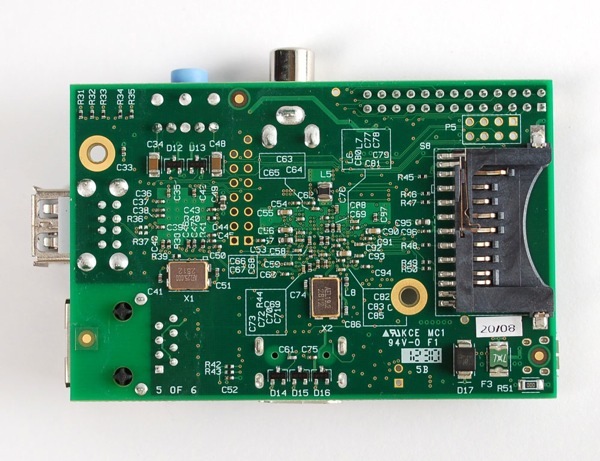 Note, this is the older Raspberry Pi. 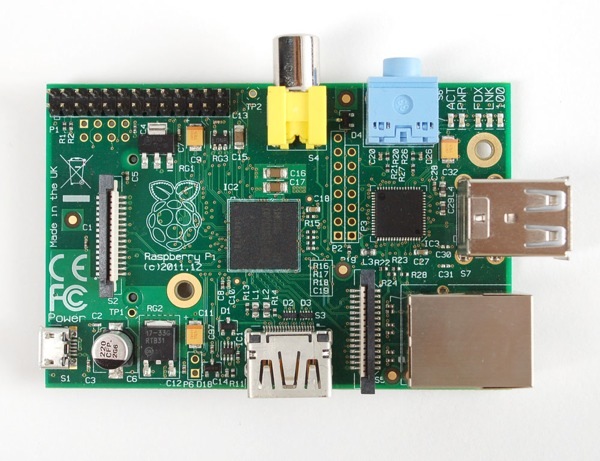 Labeling - Test your knowledge of the Raspberry Pi with this drag and drop activity.